Clem Labine discusses the importance of the Palladio Awards history. In the year 1570 the Republic of Venice was a world power, locked in a prolonged bloody war with the Ottoman Empire for control of the eastern Mediterranean. Also in Venice in 1570, Andrea Palladio published his ground-breaking volume, The Four Books of Architecture. Because most Venetians in that year were focused on their admirals and generals, it’s understandable that Palladio’s magnum opus was not a runaway best-seller. 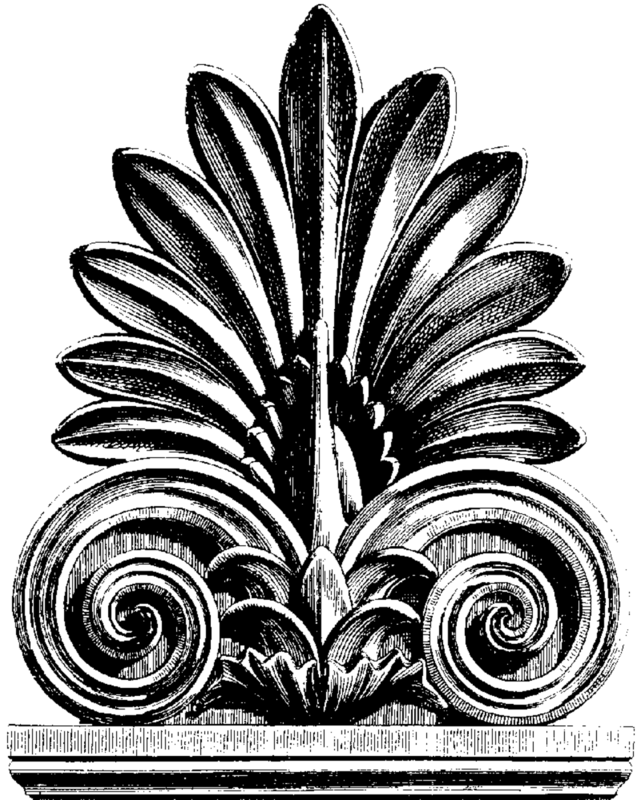 As the years rolled by, however, the power of the Venetian Republic dwindled to nothing, while the reputation of Palladio’s work has grown ever more lustrous. His volume has been translated into every major language in the West, has been re-issued in countless editions, and is a basic reference in every serious architectural library. Centuries later, Palladio’s buildings are still a source of inspiration for architects around the globe. Palladio’s extraordinary influence flows from his exceptional combination of scholarship and creativity. Unlike some of the more free-wheeling architects in 16th-century Rome, Palladio undertook a rigorous study of the physical remains of classical antiquity. Although well acquainted with the text of Vitruvius, Palladio wanted to measure the buildings themselves to gain a deeper understanding of how Vitruvian principles were applied in practice. With that knowledge, Palladio did not merely imitate the ancient buildings, but rather took the best ideas of the past and adapted them to create comfortable, functional and beautiful buildings for his own time. Palladio was a thoroughly modern architect. Flash forward from 1570 to 2001. 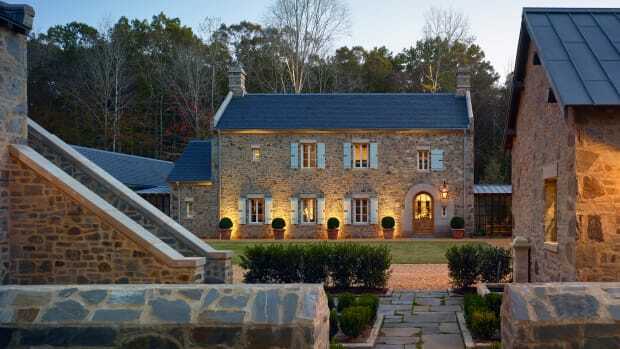 The editors of Traditional Building were keenly aware that the many architects working in historically inspired styles were being totally ignored by the mainstream architectural profession. All architectural design honors were given exclusively to projects in the Modernist vein. Even though most design competitions were nominally style-neutral, jurors were carefully selected professionals imbued with Modernist orthodoxy. So it was no surprise that winners were invariably architects who totally avoided any classical or traditional references. (In 2001, there was no Driehaus Prize and no ICAA award programs.) Along with my fellow editors on Traditional Building, we resolved to give historically influenced architecture the respect it is due. Having embarked upon an annual awards program to recognize excellence in traditional design, it seemed obvious to me that Andrea Palladio epitomized the values we wished to honor: He understood that tradition was a storehouse of human intelligence—and that storehouse provided an endless source of inspiration for creating modern efficient buildings that also gave recognition to past generations of designers and builders. It’s amazing that Andrea Palladio, who’s been gone for nearly 500 years, still provides a valid model for producing contemporary architecture that is both humane and functional. 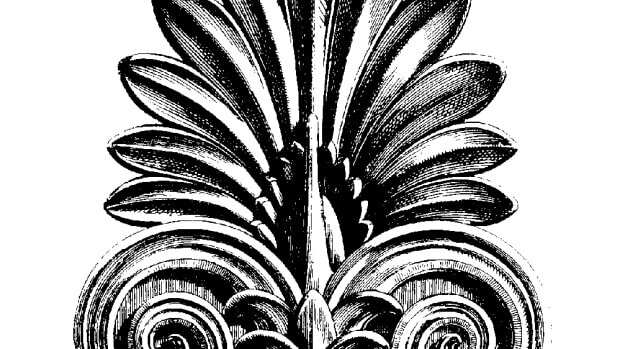 Palladio’s principles are timeless; he had a design method—not a design style. Most of his compositions do not incorporate the temple-front portico that has come to be thought of as the “Palladian Style.” Rather, he displayed a fluid design hand that blended modernity and human scale with powerful exterior motifs. Harmony and balance, combined with strong tectonics, can be more accurately called the “Palladian Style.” The majority of Palladio’s villas achieved their elegance not through expensive materials (most are made of stucco-covered brick) but rather through clarity, simplicity, exquisite proportions and originality of design. Equally important, Palladio exhibited great site-sensitivity and incorporated many energy-conserving features centuries before the idea of “green architecture” was invented. So in naming our awards program after Andrea Palladio, we commemorate the master teacher and the architect whose principles are perpetually modern. Paradoxically, even today’s taste-making establishment concedes that Palladio was a great architect, but in the next breath they vilify tradition-based design—the very process that Palladio used to attain his niche in architecture’s pantheon. So let us tip our hats to the previous winners of 15 years of Palladio Awards—and eagerly look forward to seeing the work that will emerge from the 16th annual Palladio Awards competition. Clem Labine is the founder of Old-House Journal, Traditional Building and Period Homes magazines and currently serves as Editor Emeritus. He has received numerous awards, including awards from The Preservation League of New York State, the Arthur Ross Award from Classical America and The Harley J. McKee Award from the Association for Preservation Technology (APT). He also served on the board of the Institute of Classical Architecture & Art from 1993 until 2005. 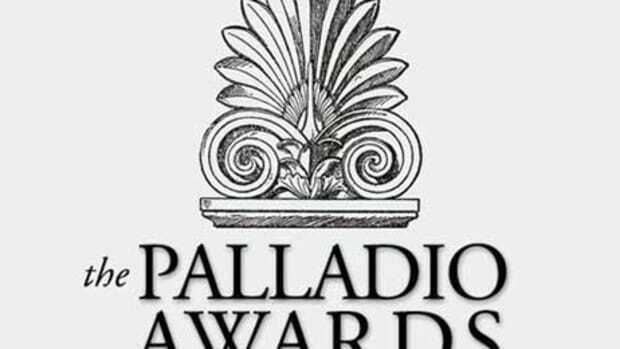 The deadline for submissions to the 2017 Palladio Awards has been extended until December 16, 2016. For more information and to submit your project, go to www.palladioawards.com.